Posted April 10, 2012 by Federico & filed under General. 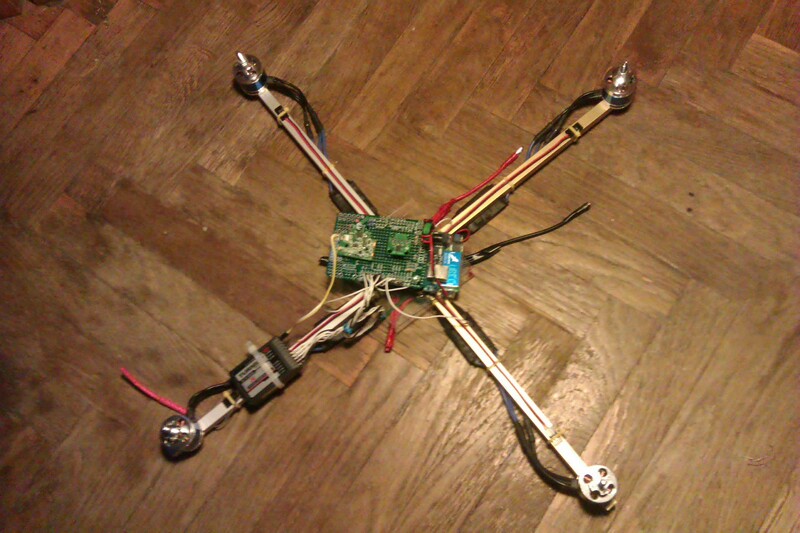 Some months ago I’ve started to build my first quadrocopter, named “Gravuria”. Have fun reading about my adventures!